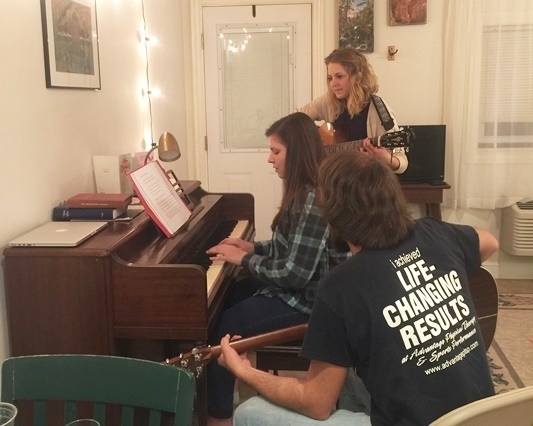 Each week the young adults gather at a home for a Bible study with singing, sharing, prayer, and fellowship. 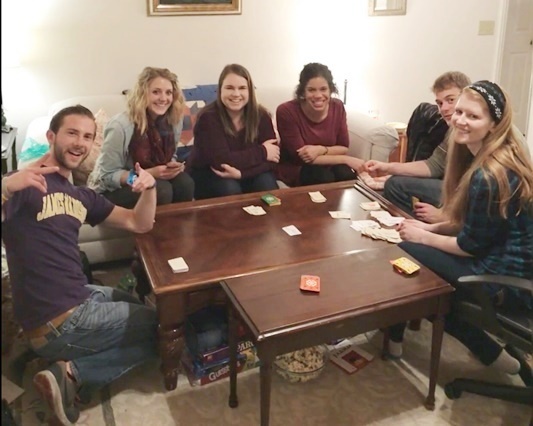 They also plan activities to spend time growing in Christ and building each other up. 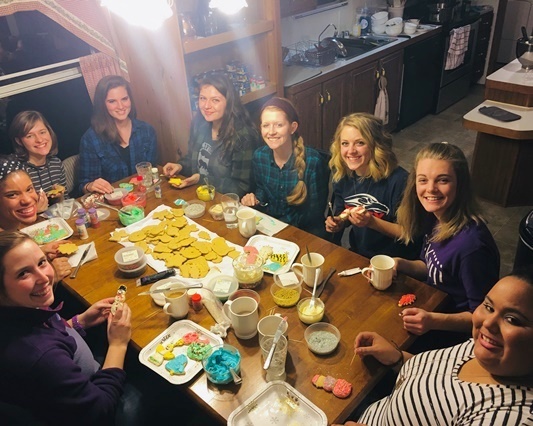 This often includes outdoor camping and hiking, social evenings, and involvement in the community and church ministry. We would love to have you join us! For more information, call the church at (540) 879-9655.